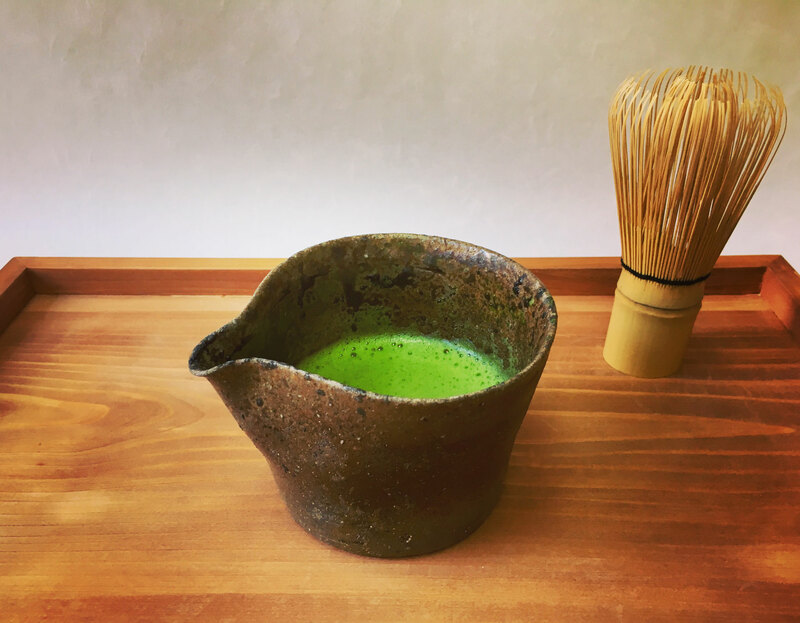 We sell most of Matcha tools. 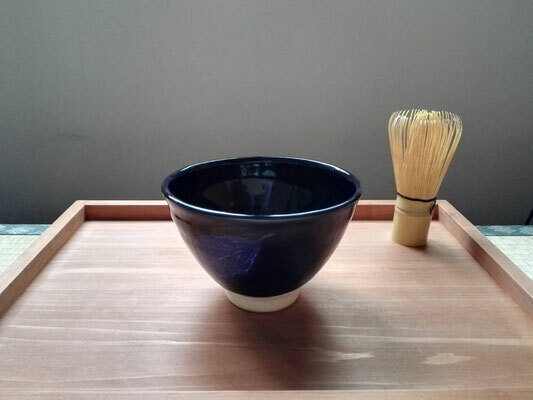 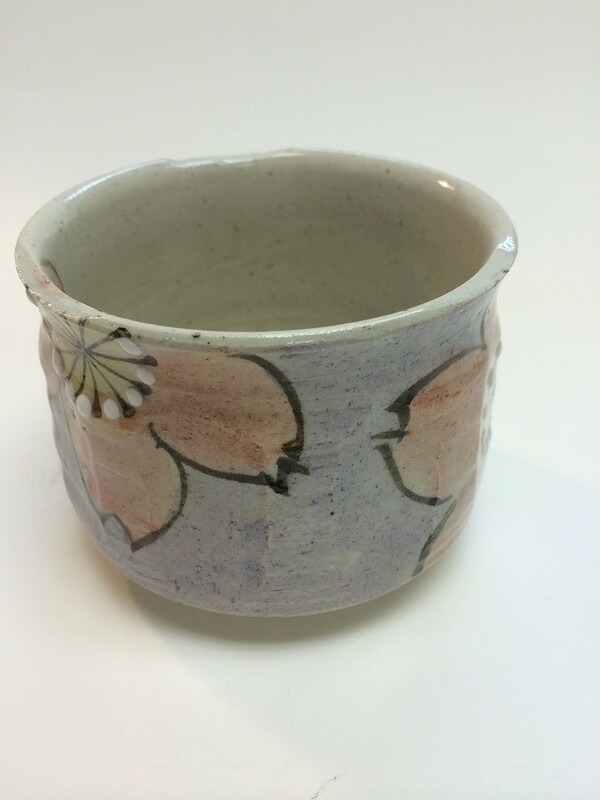 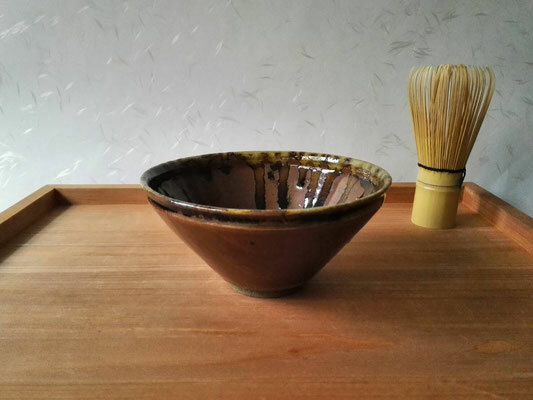 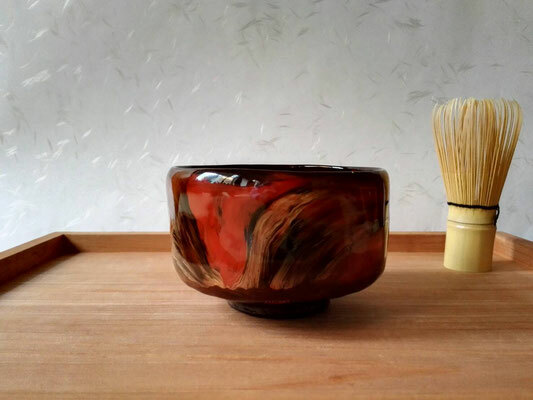 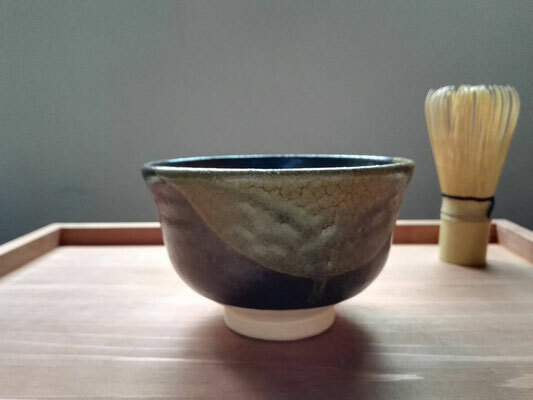 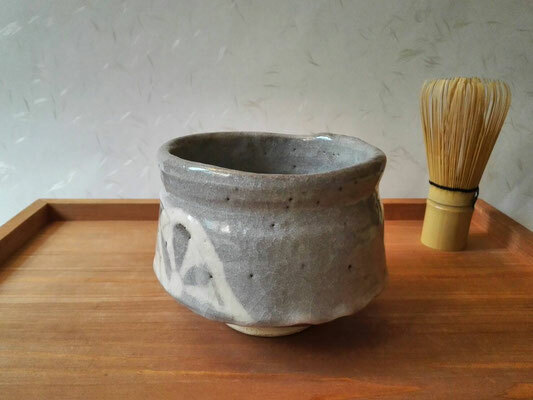 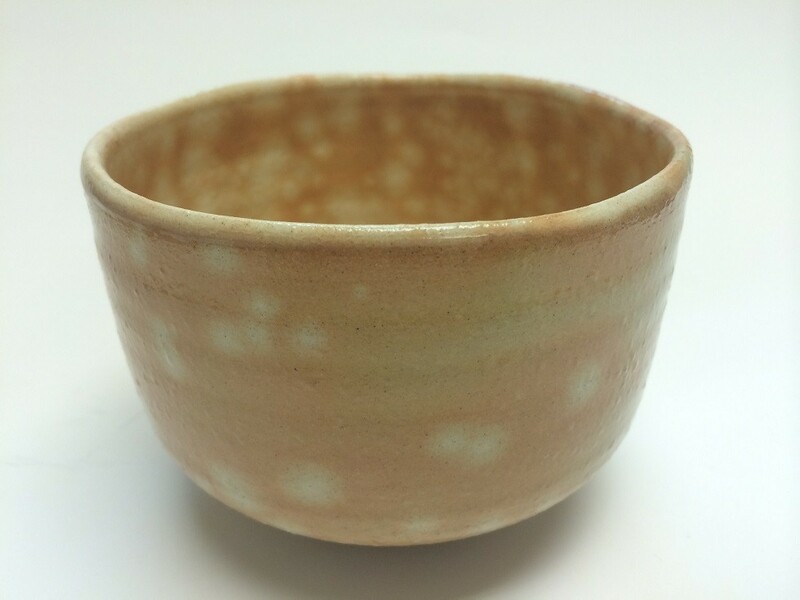 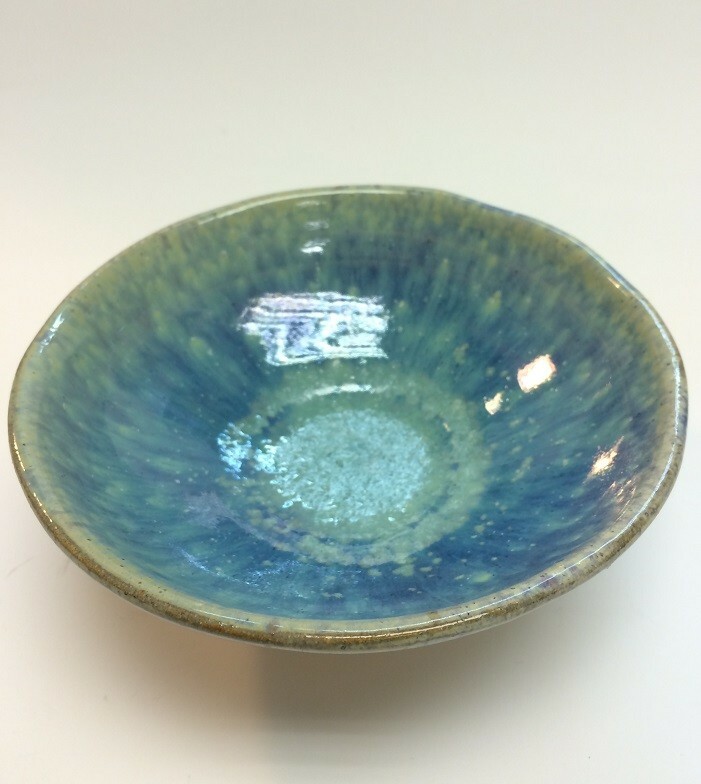 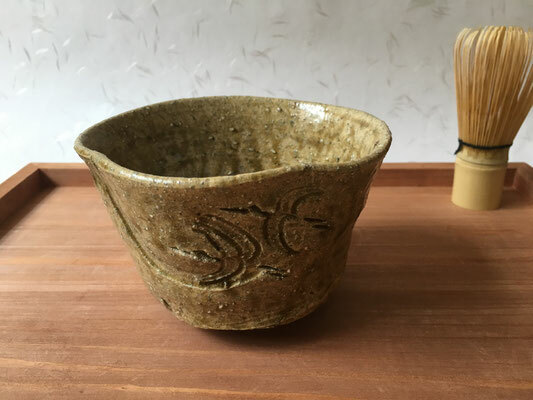 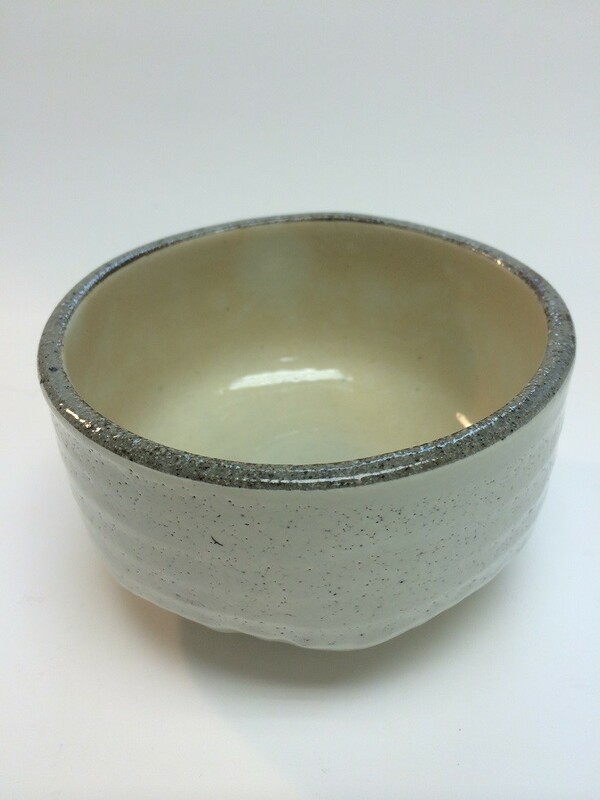 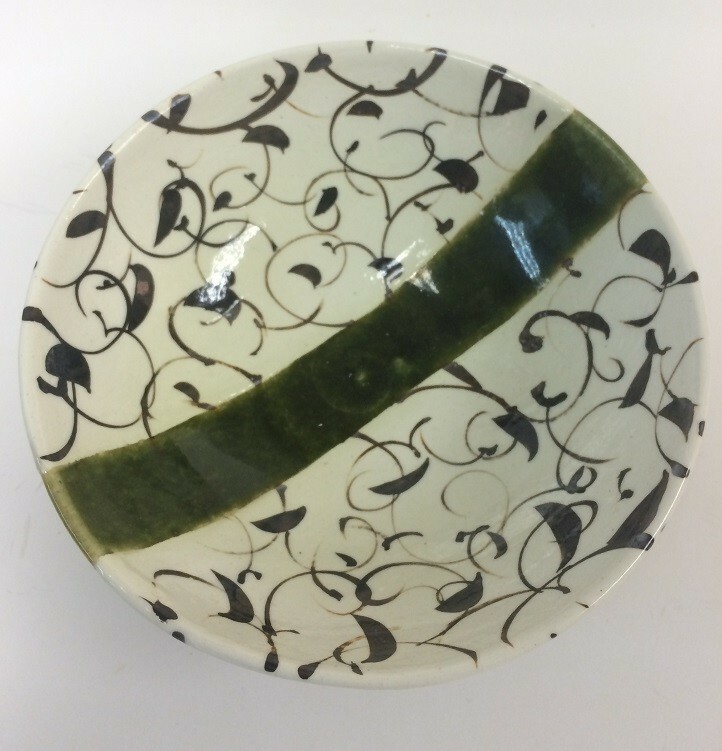 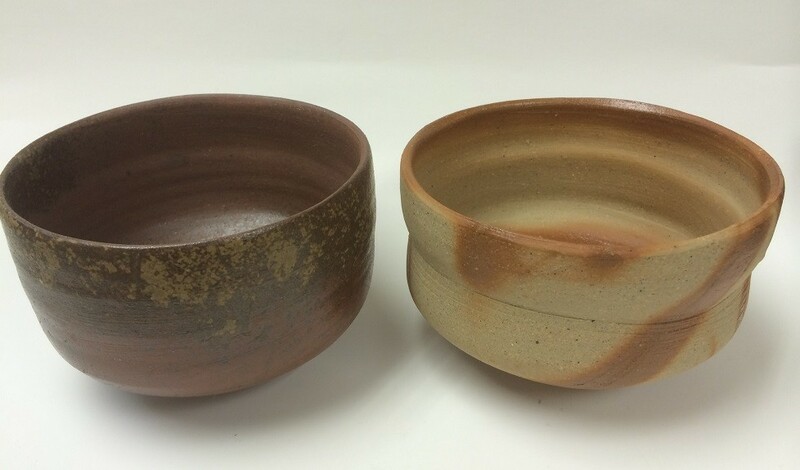 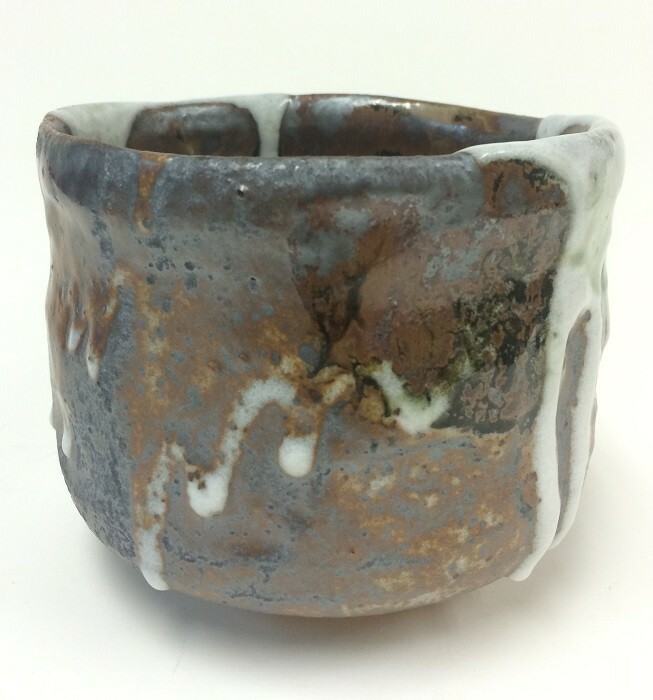 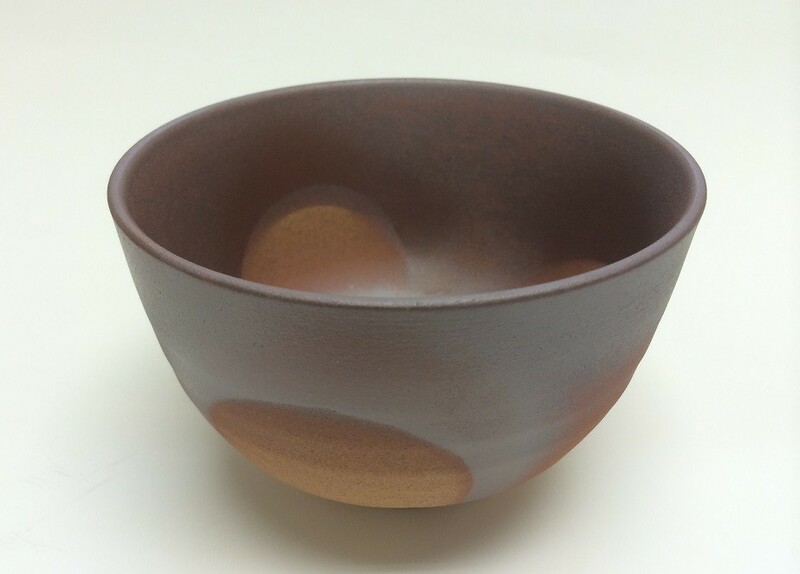 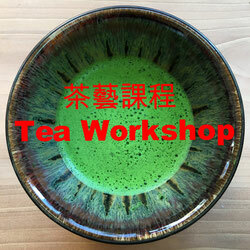 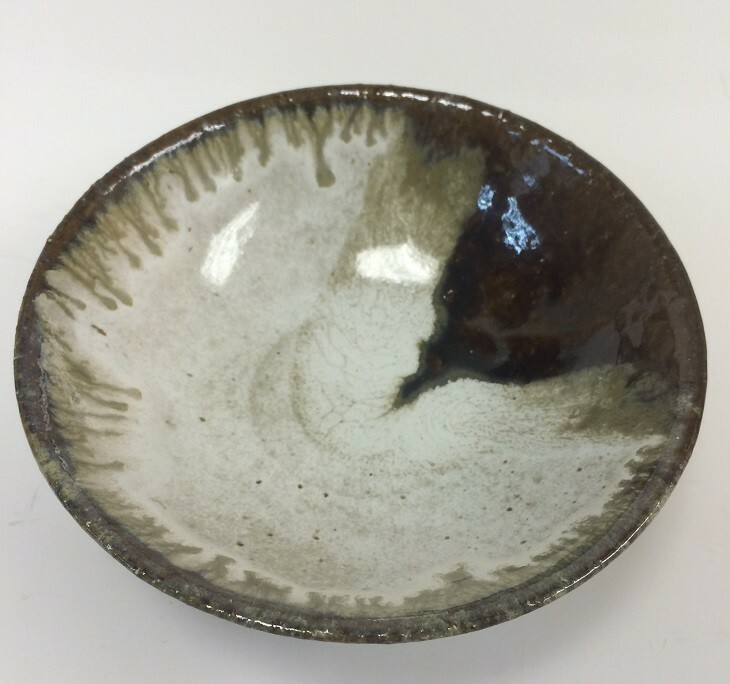 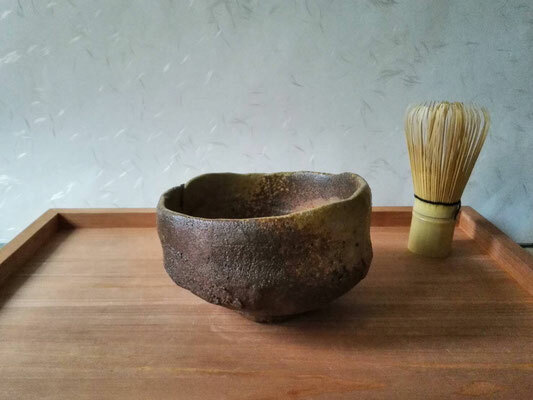 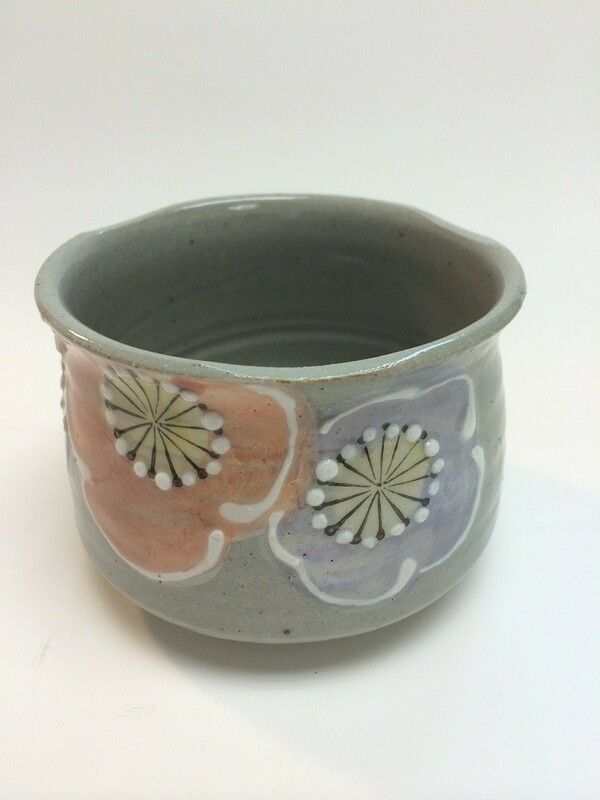 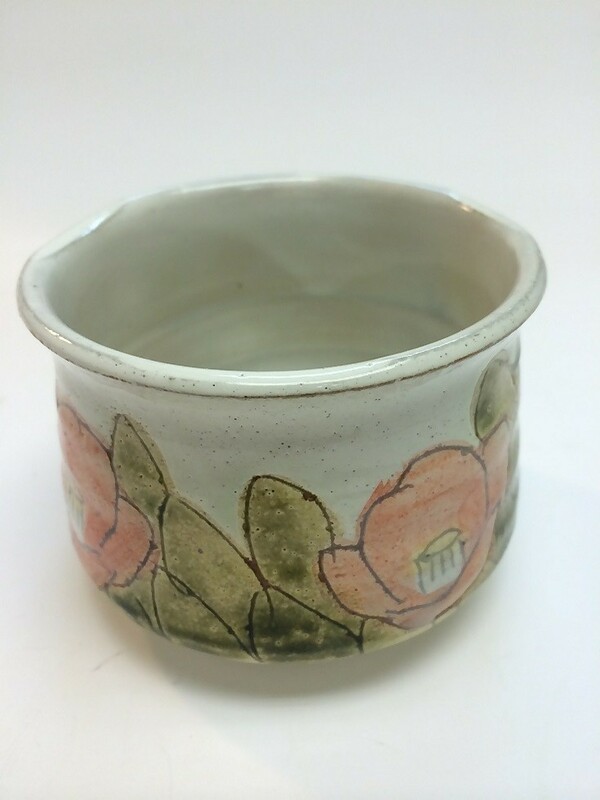 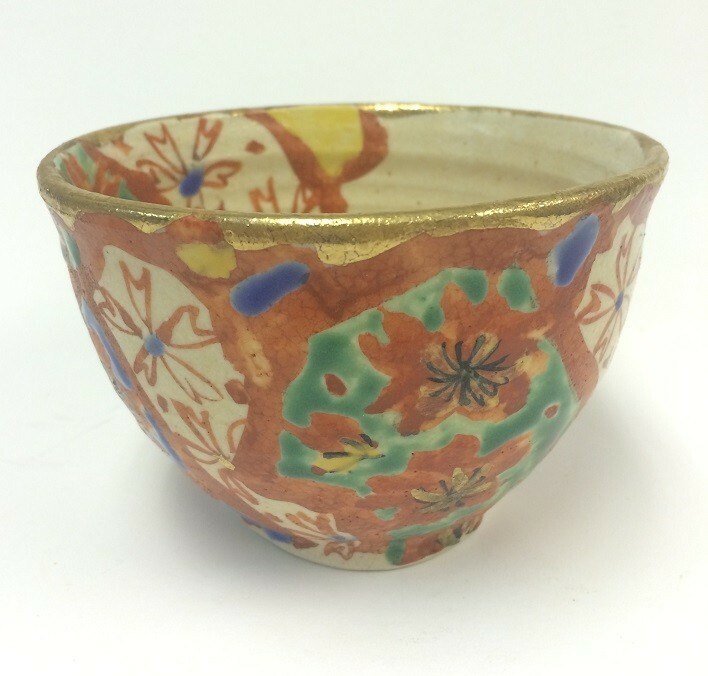 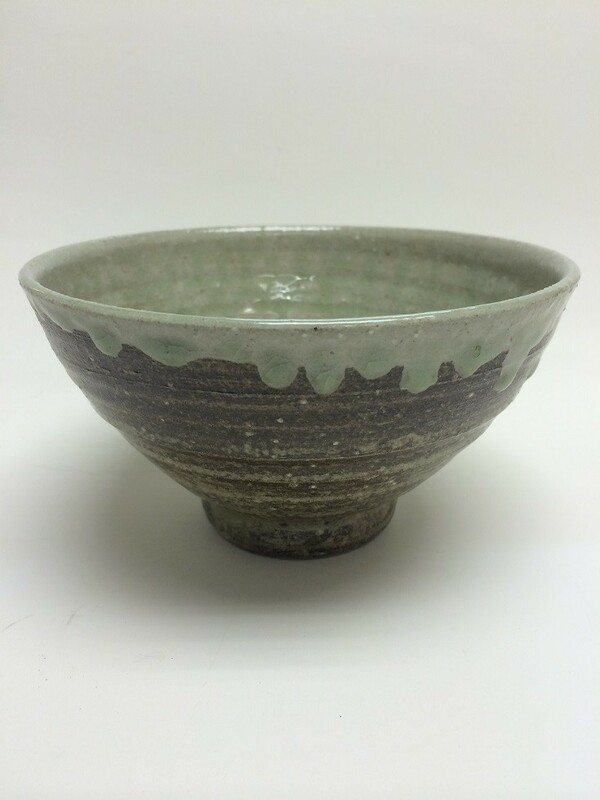 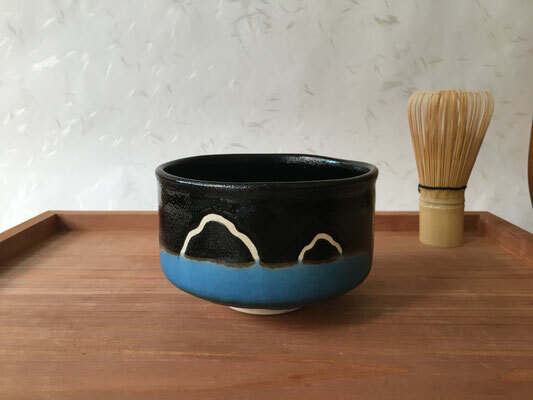 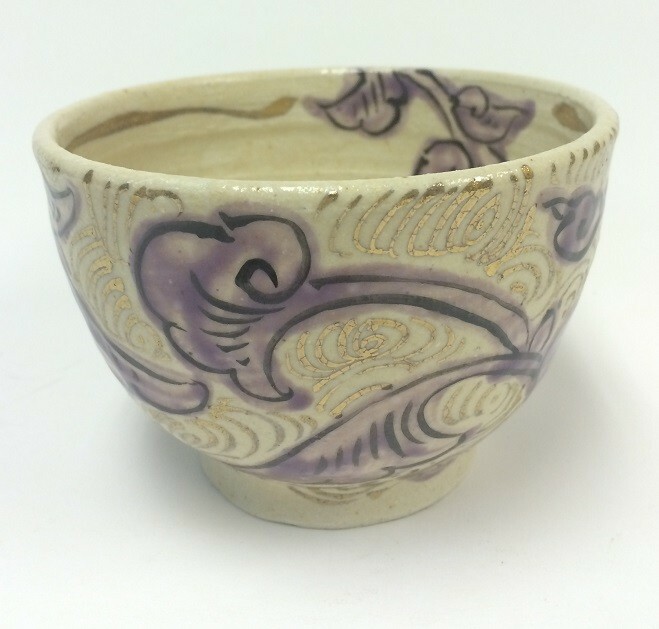 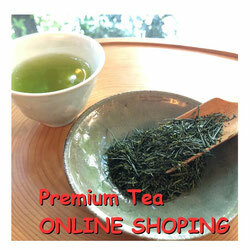 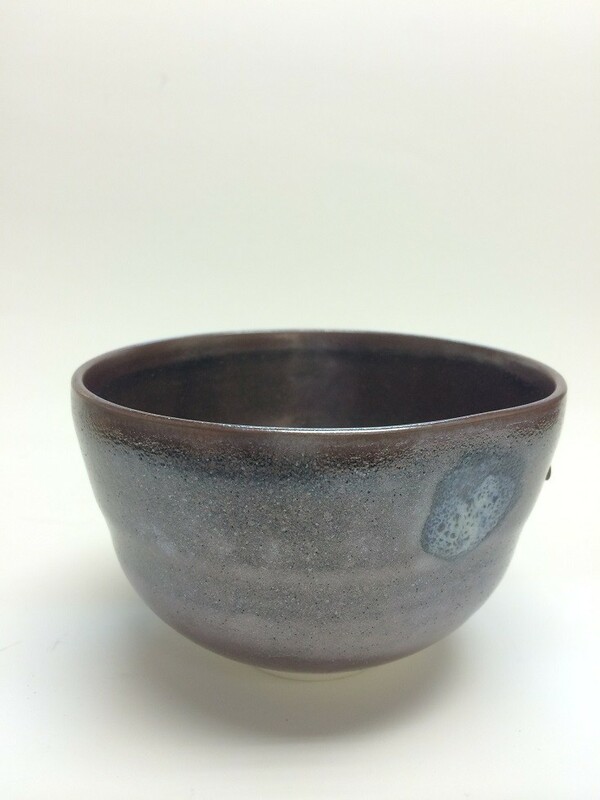 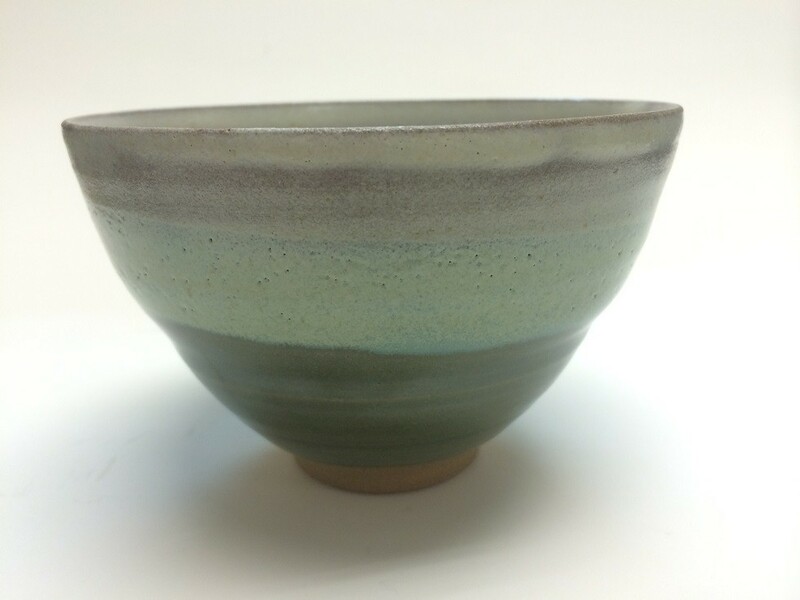 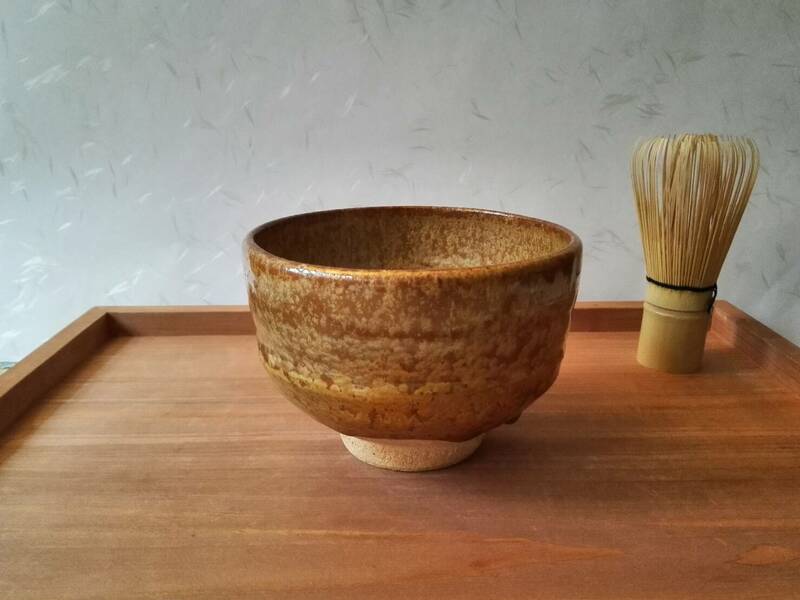 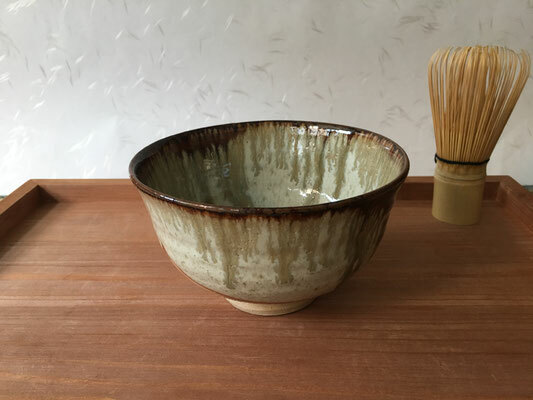 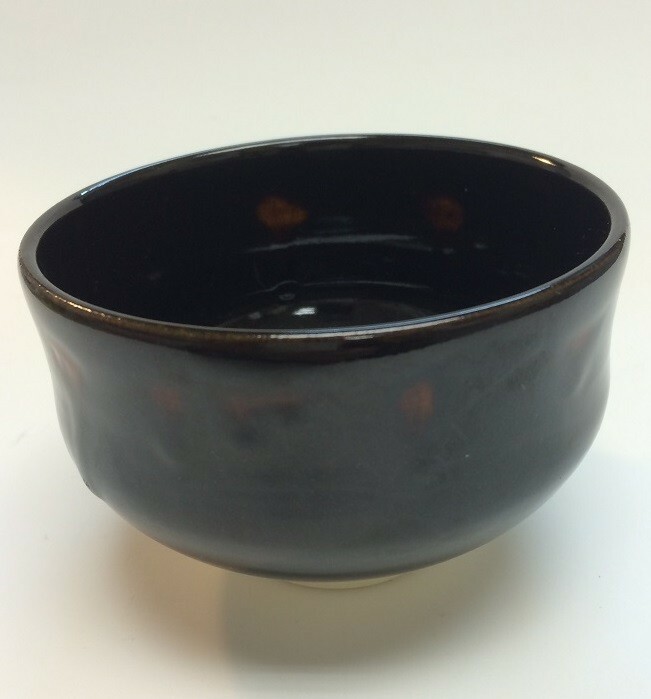 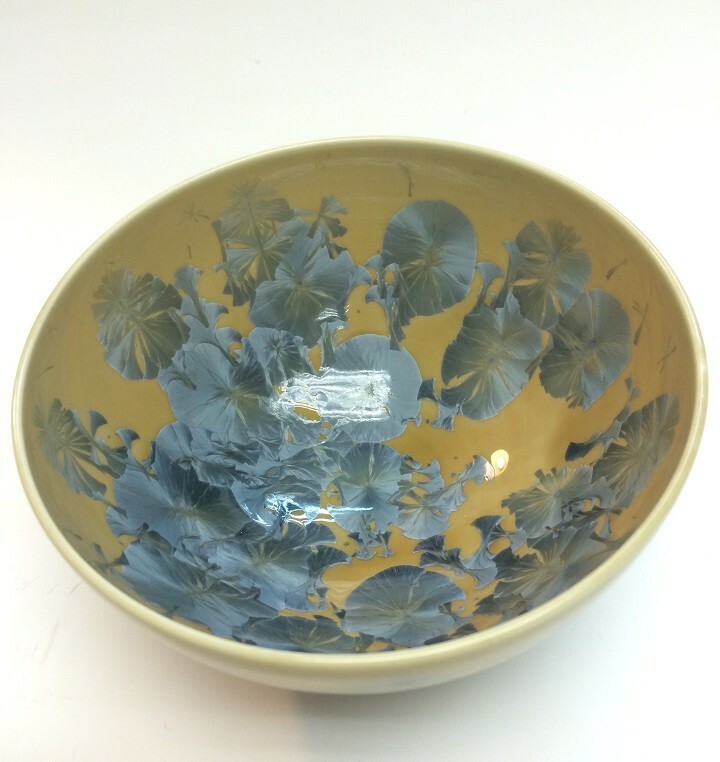 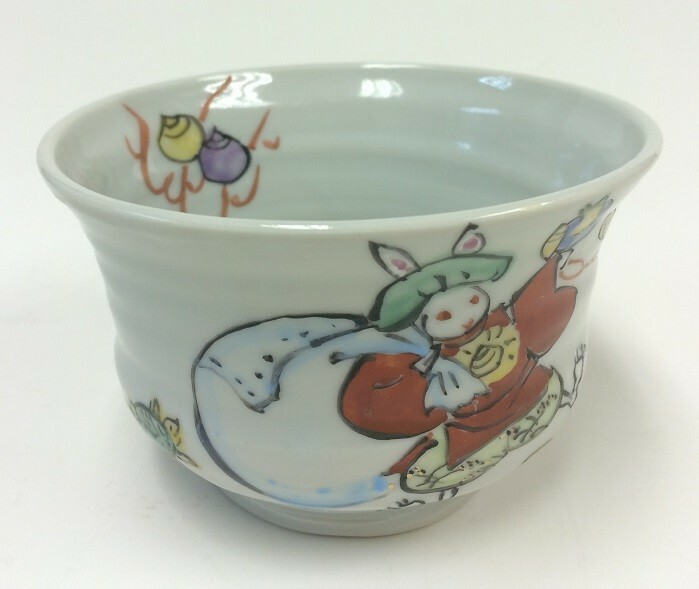 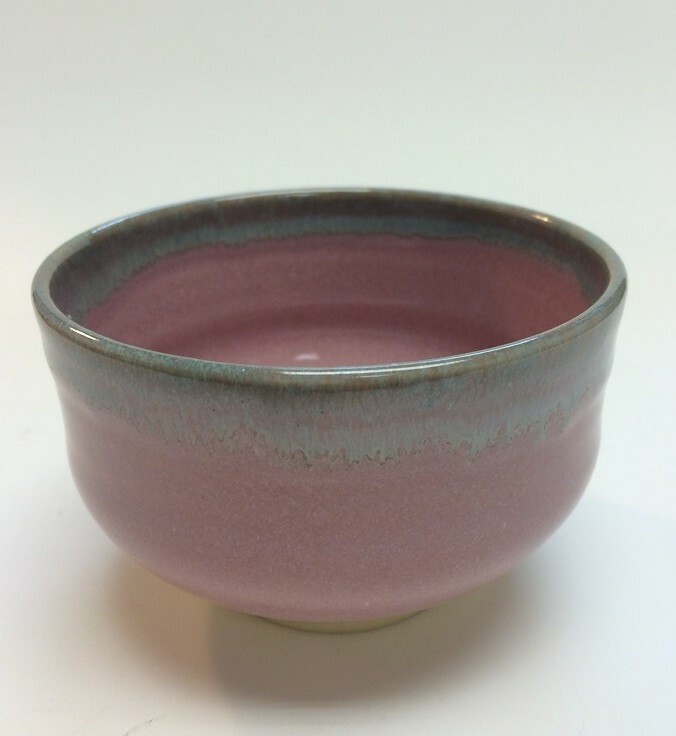 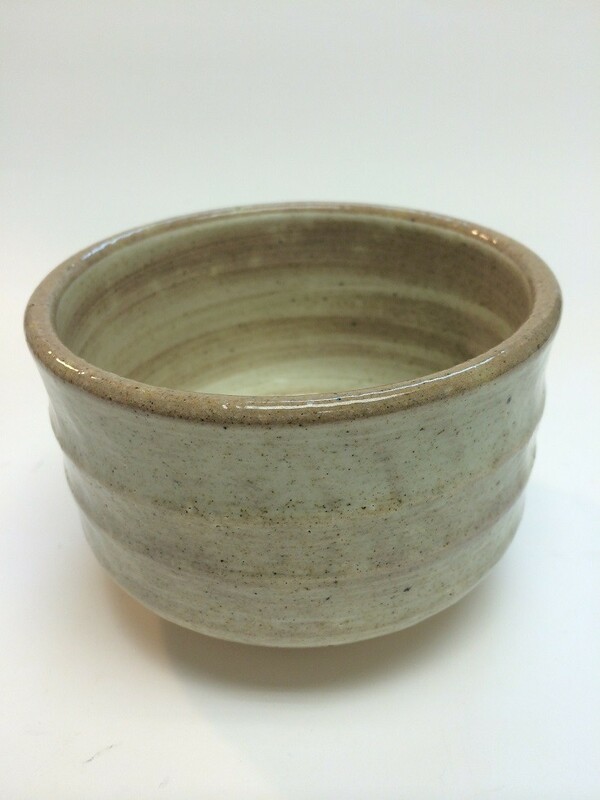 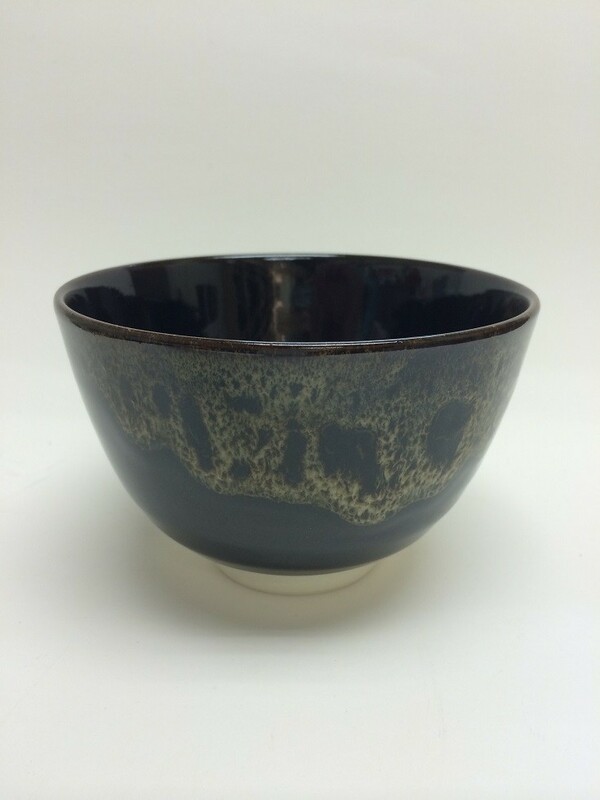 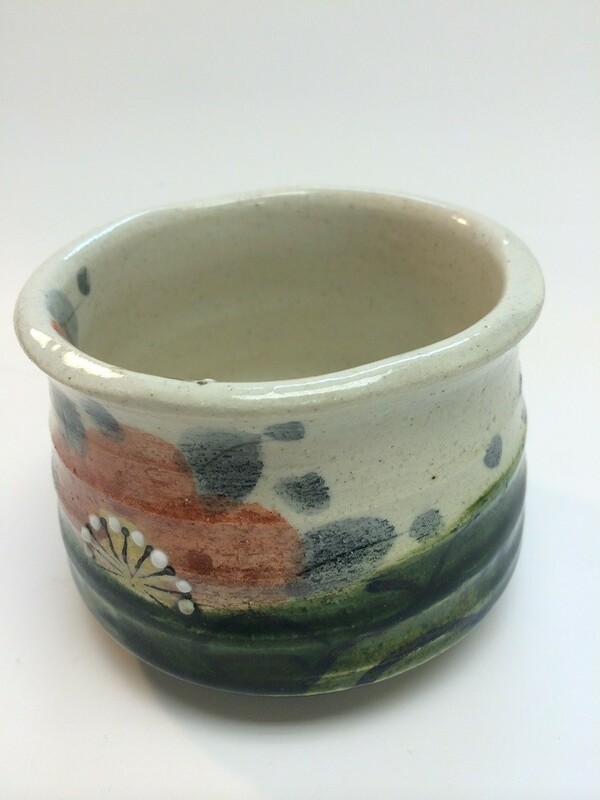 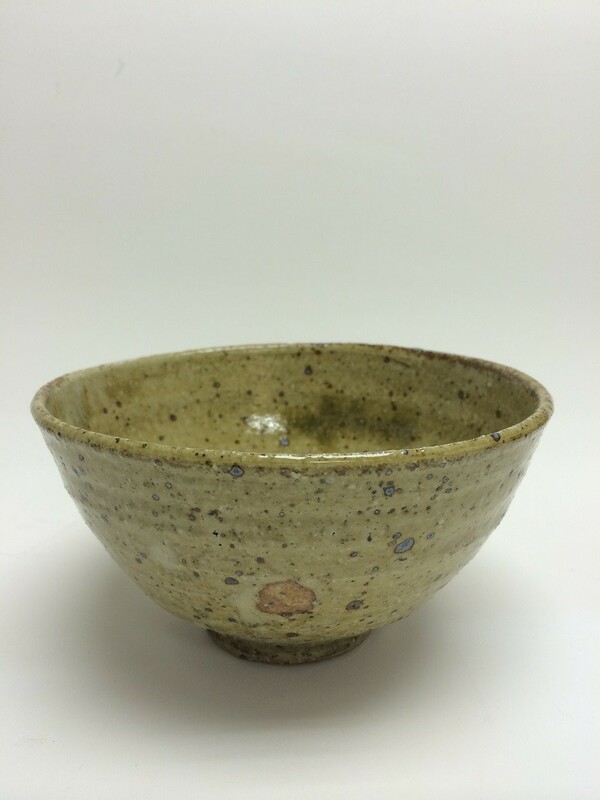 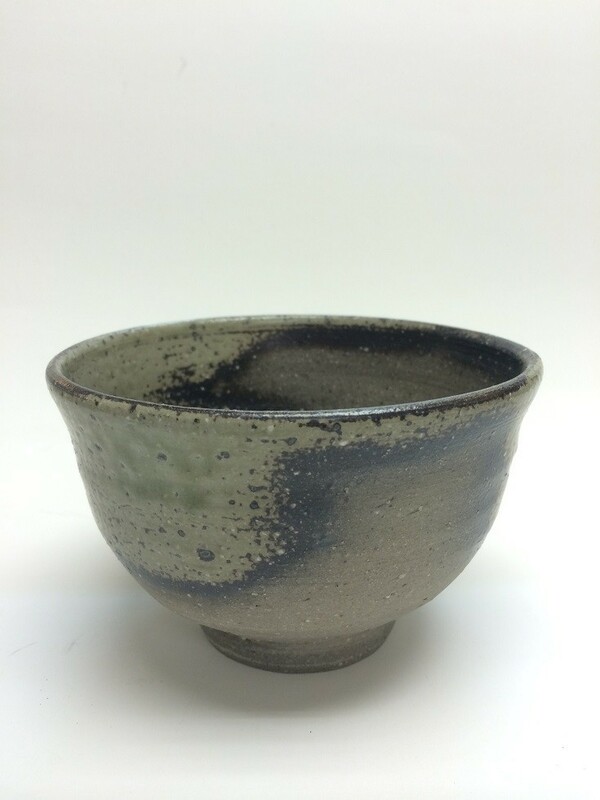 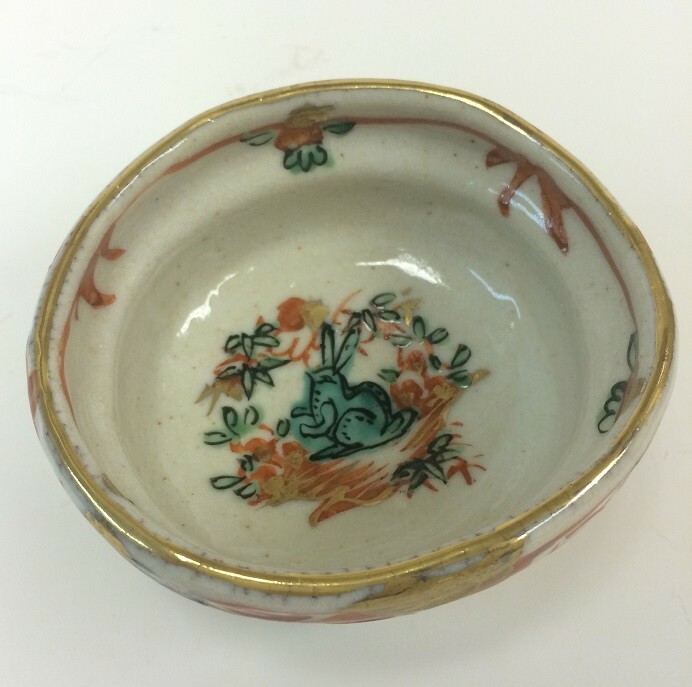 For Matcha, using beautiful Matcha bowl is very important. 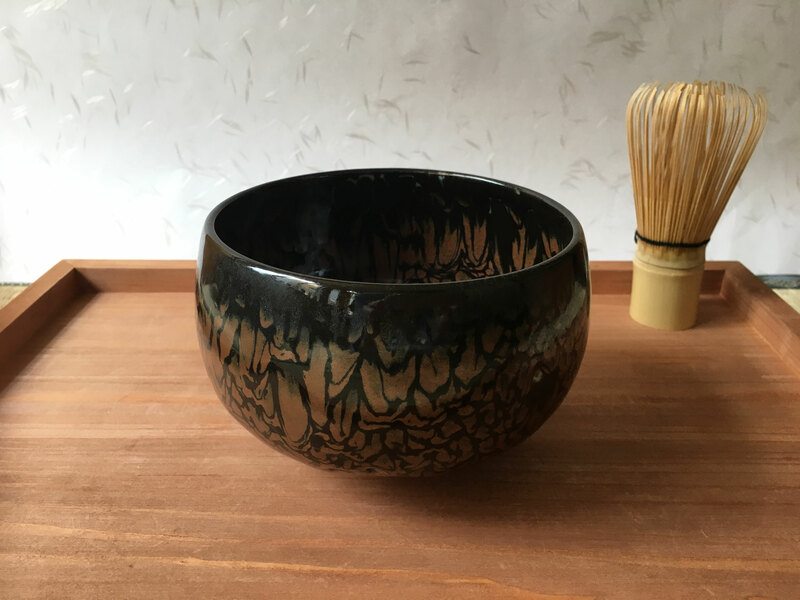 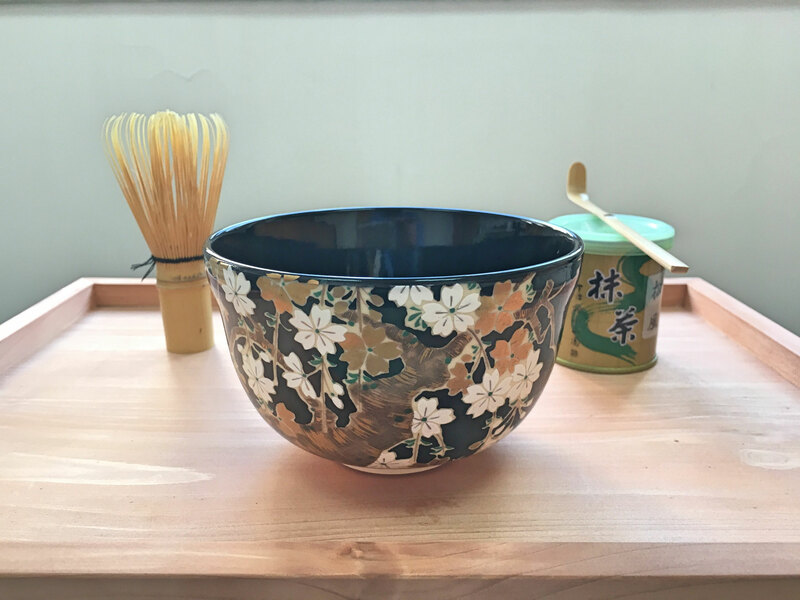 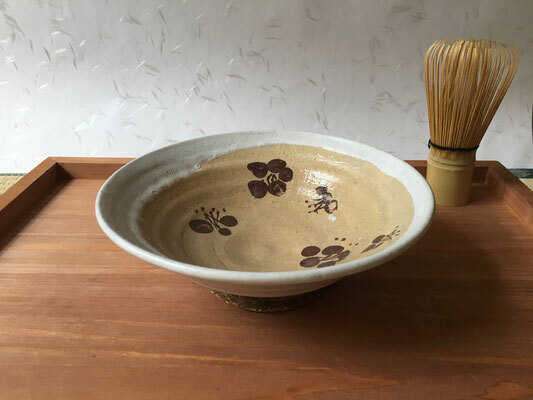 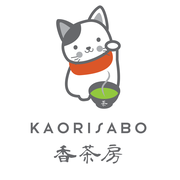 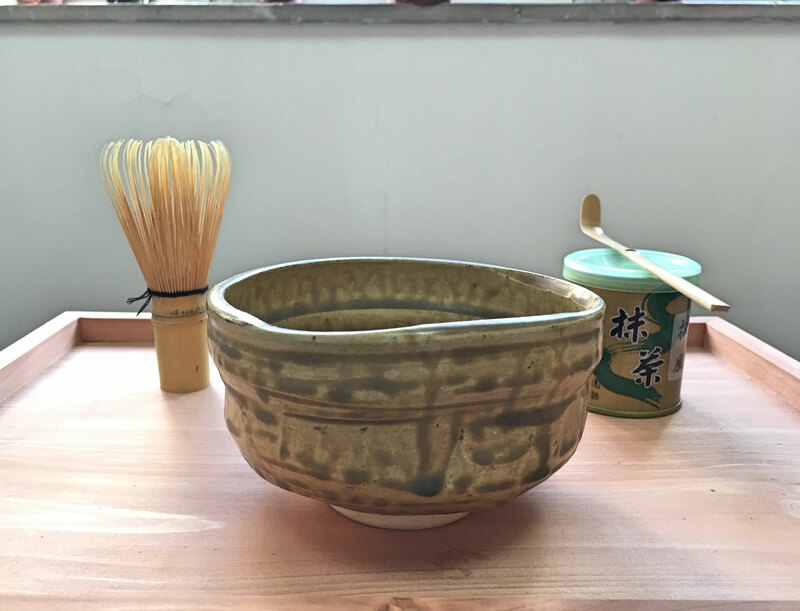 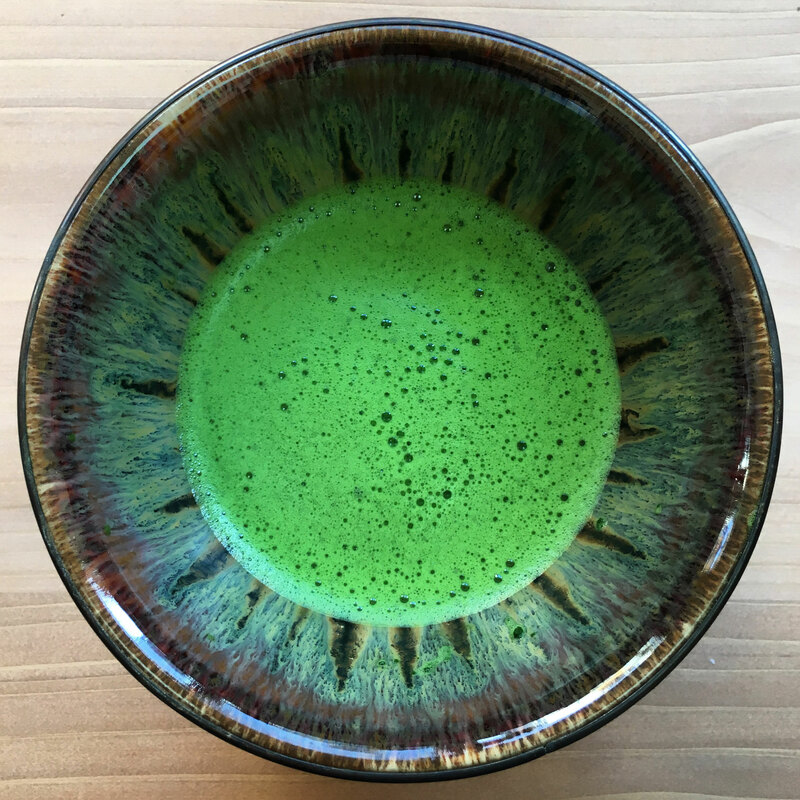 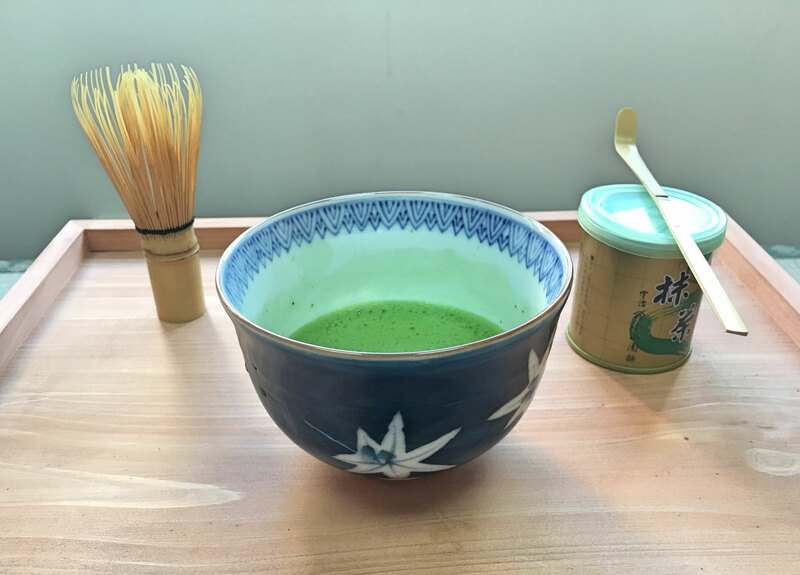 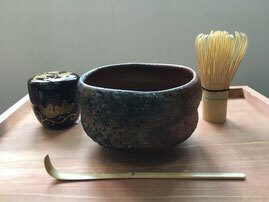 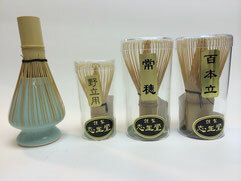 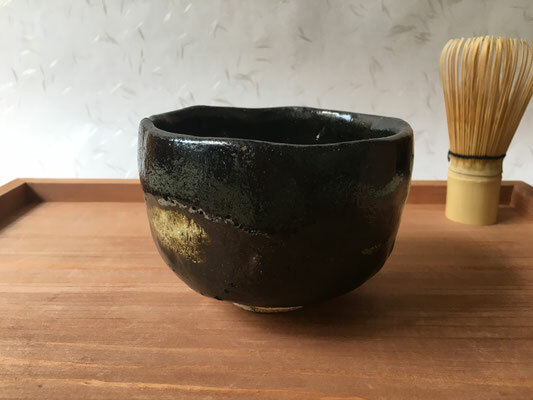 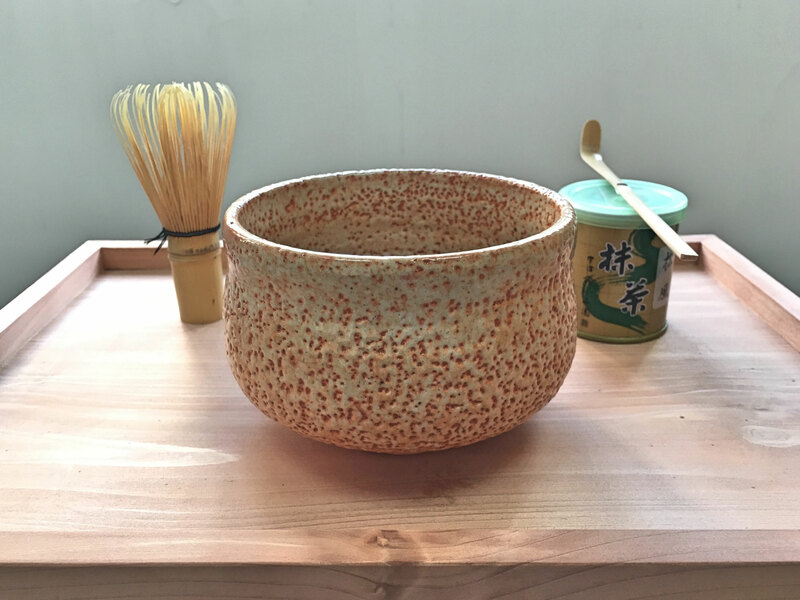 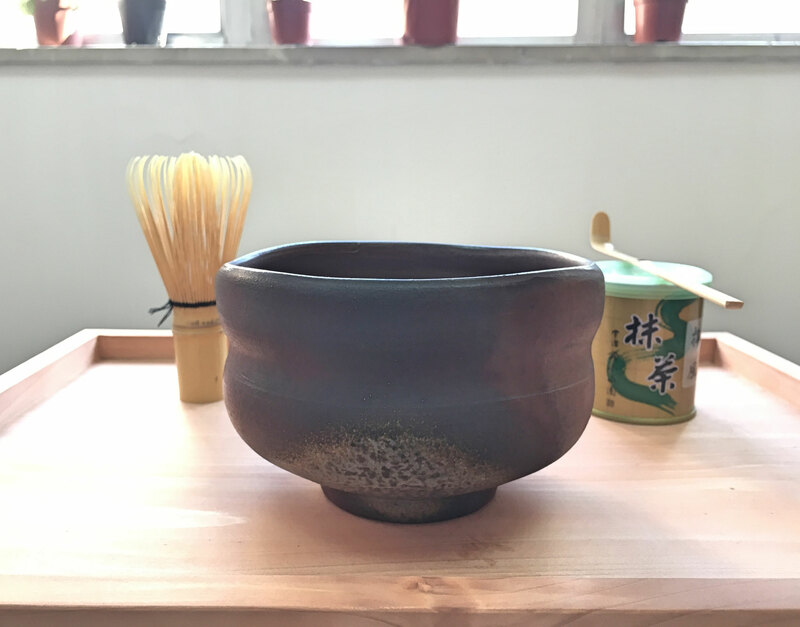 When you drink Matcha, you may appreciate and thank to the master who made the Matcha bowl.Then you will enjoy to observe the Matcha bowl before and after drinking.